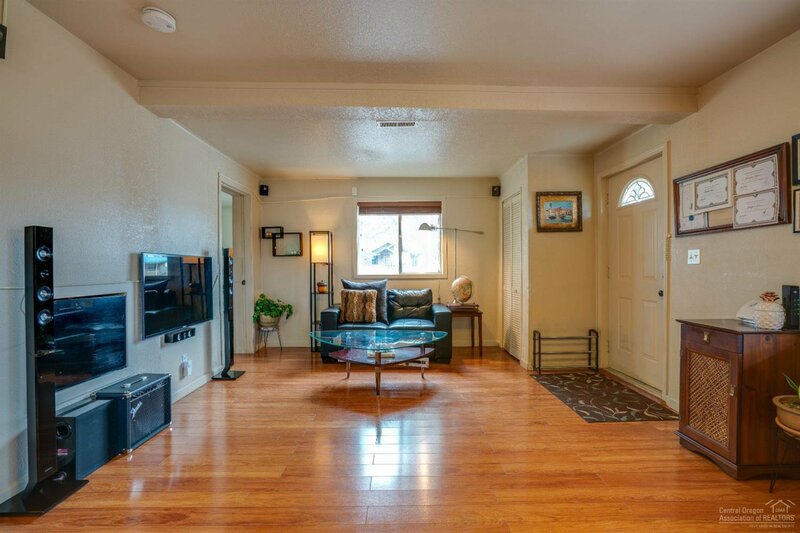 Located right in the heart of the Westside! 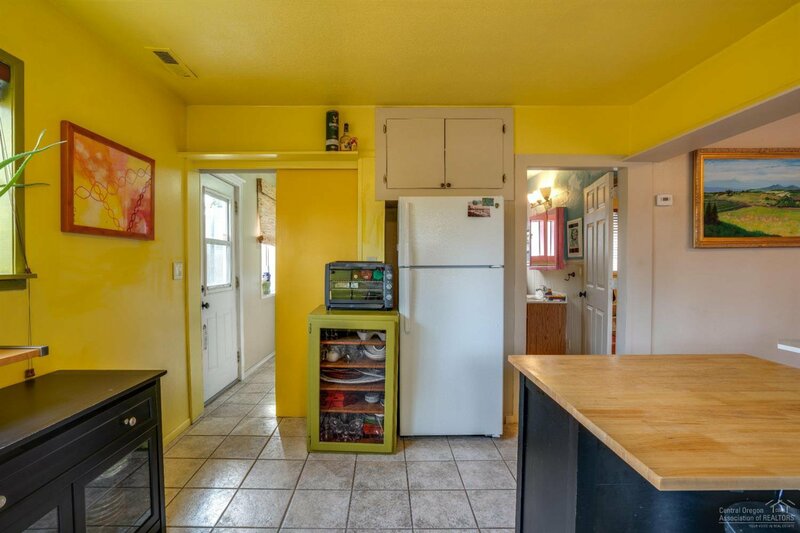 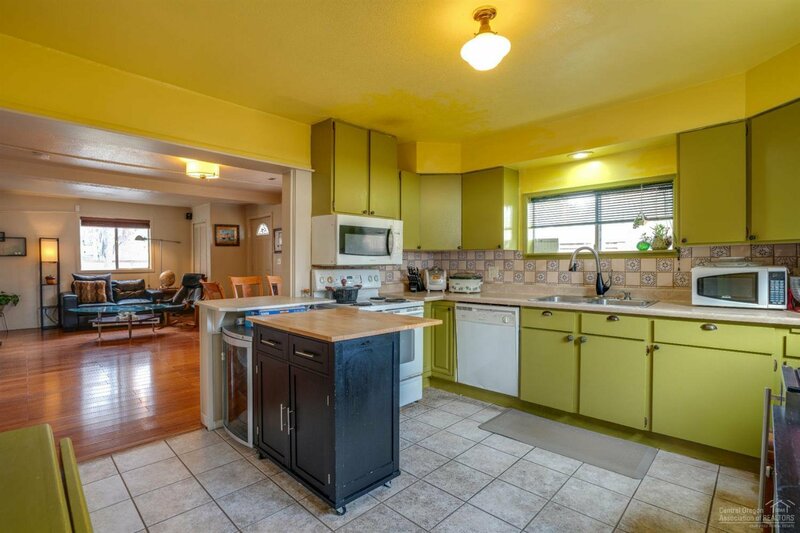 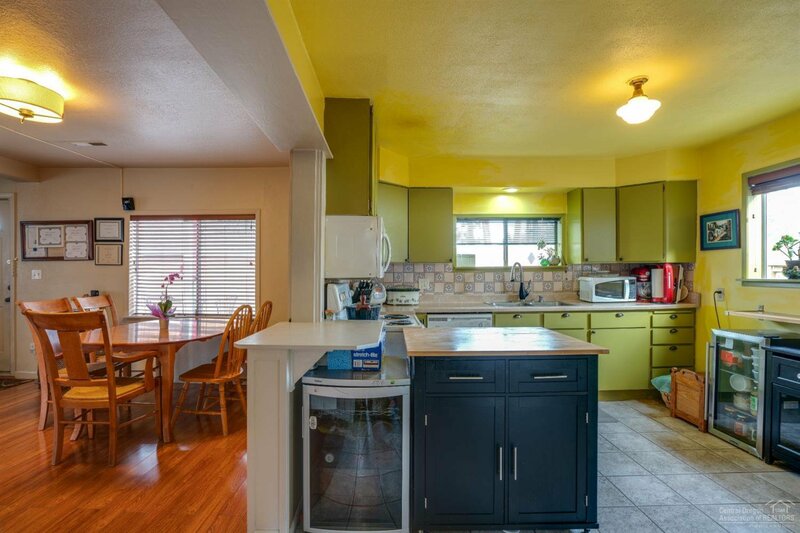 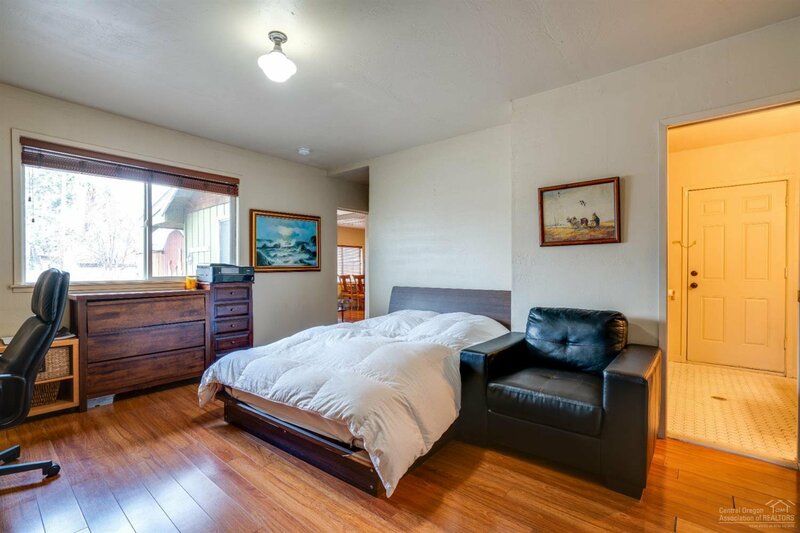 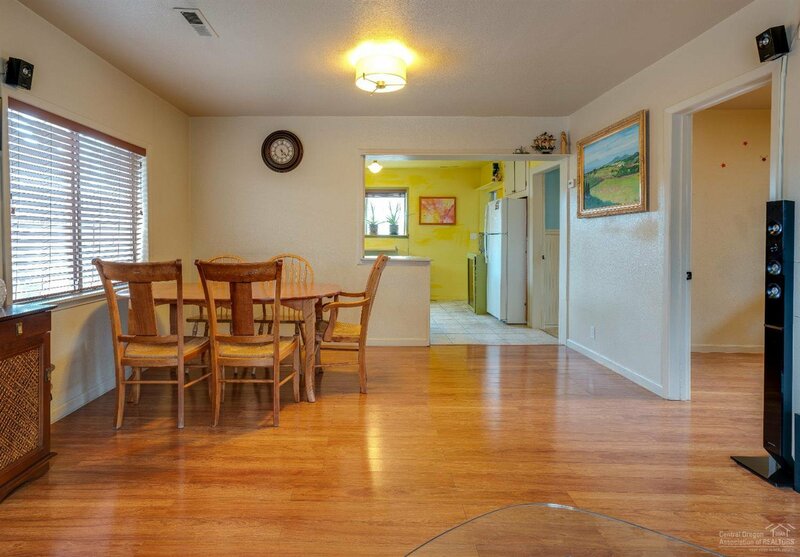 This traditional single family home has a great open floor plan and traditional Bend style. 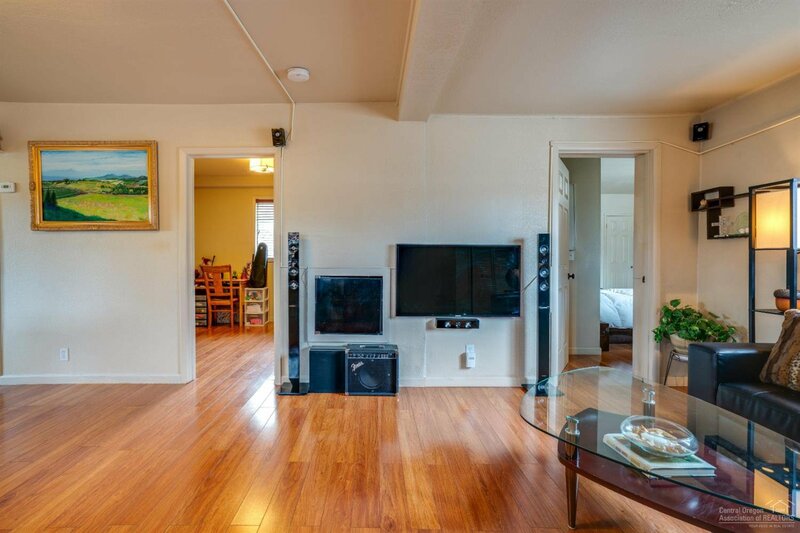 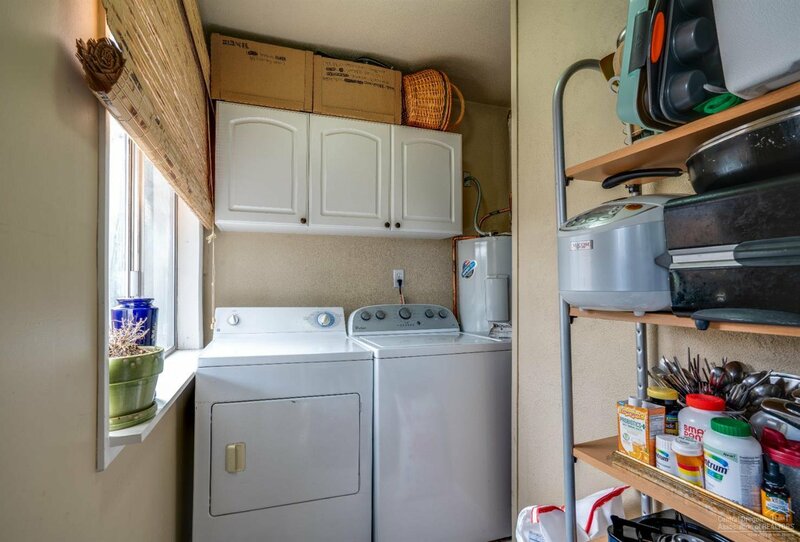 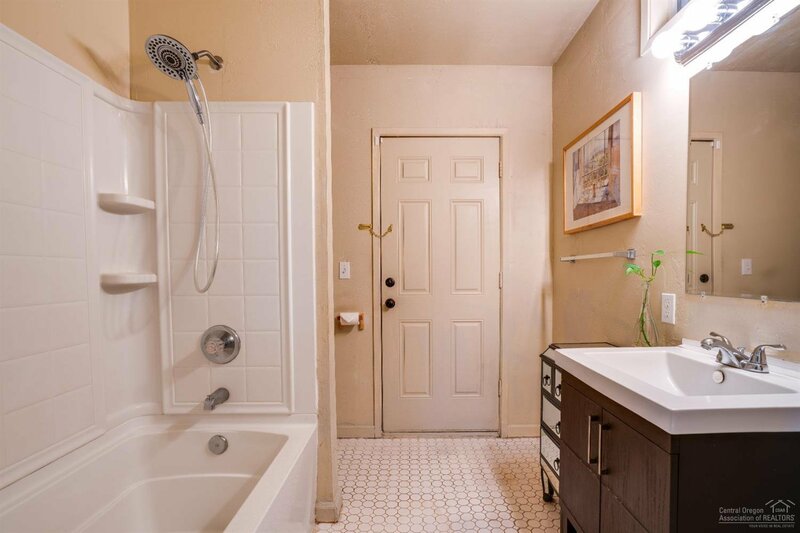 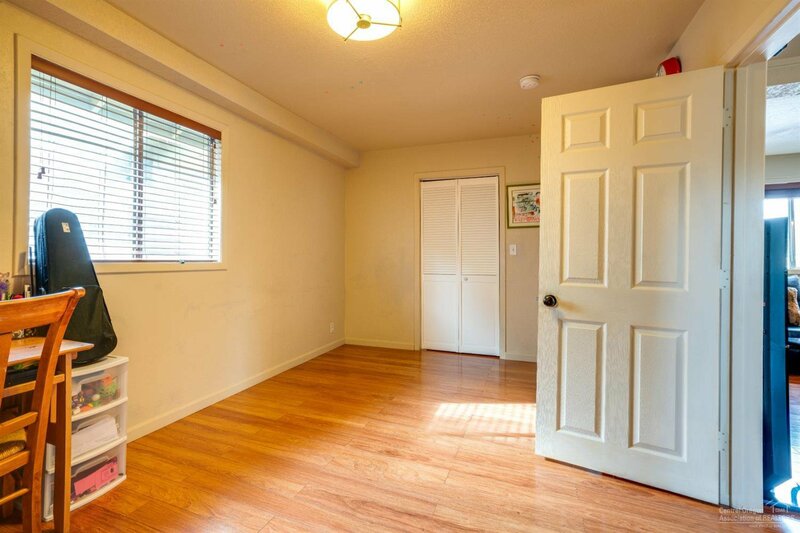 Just blocks away from Goodlife Brewery, Back-porch Coffee, Volcanic Pub Theater and Galveston Avenue, it is an ideal location for easy access to entertainment or as an investment property. 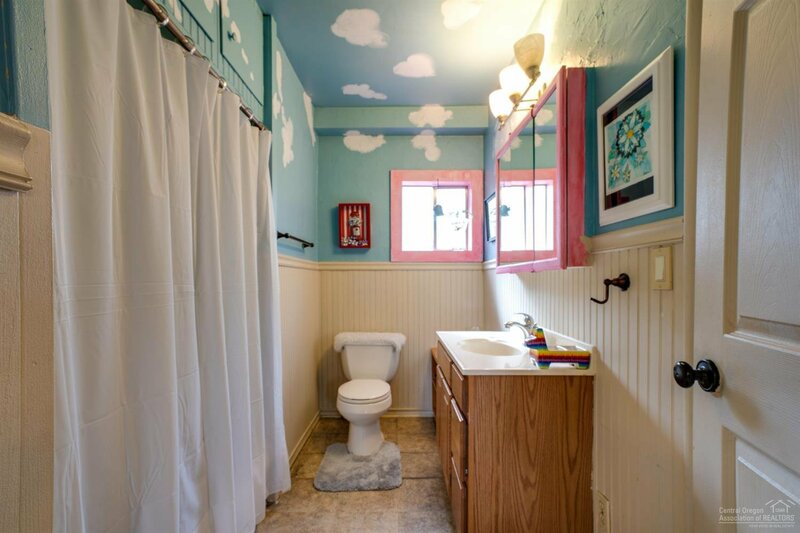 Many possibilities to consider. 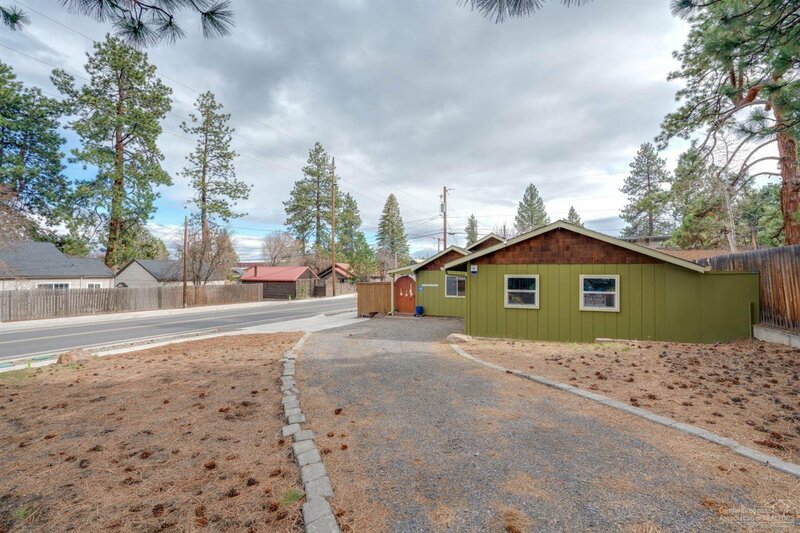 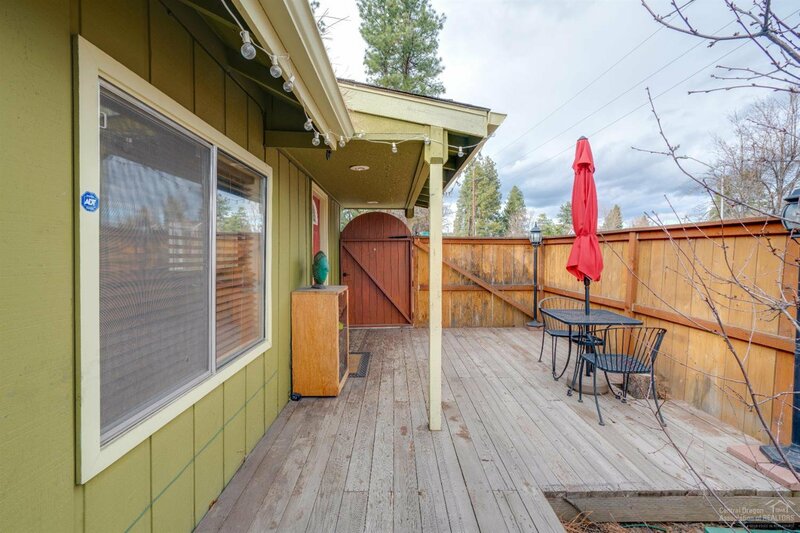 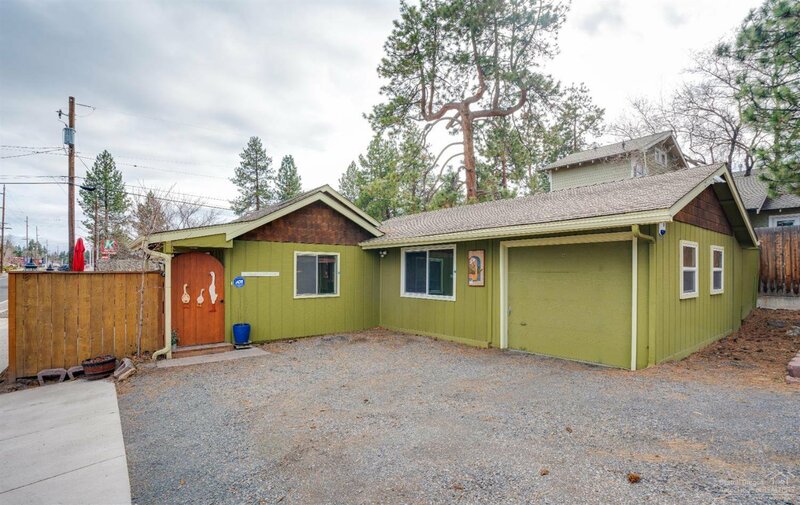 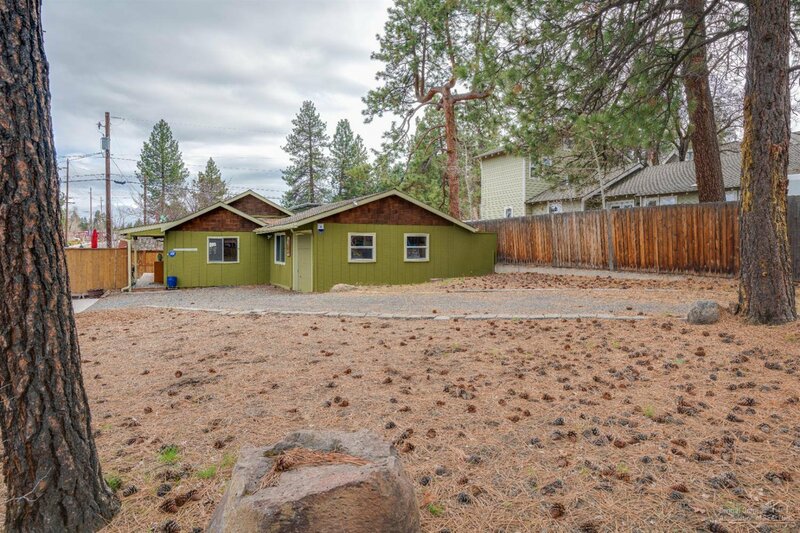 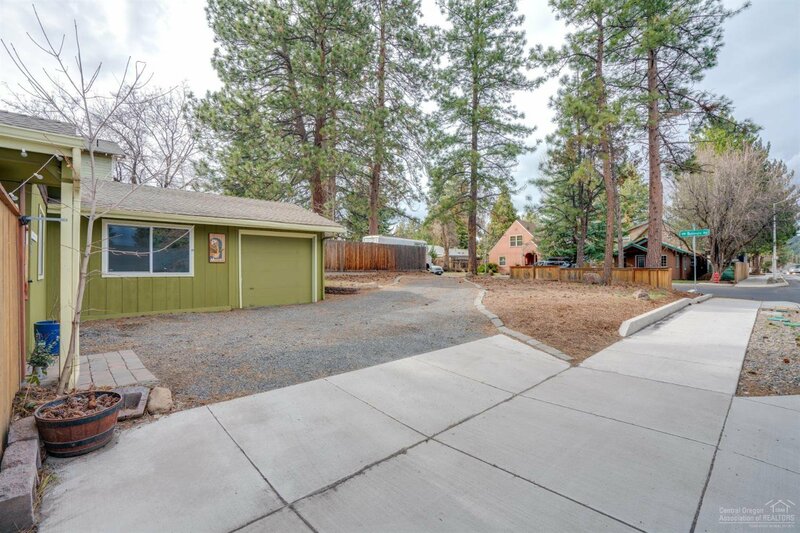 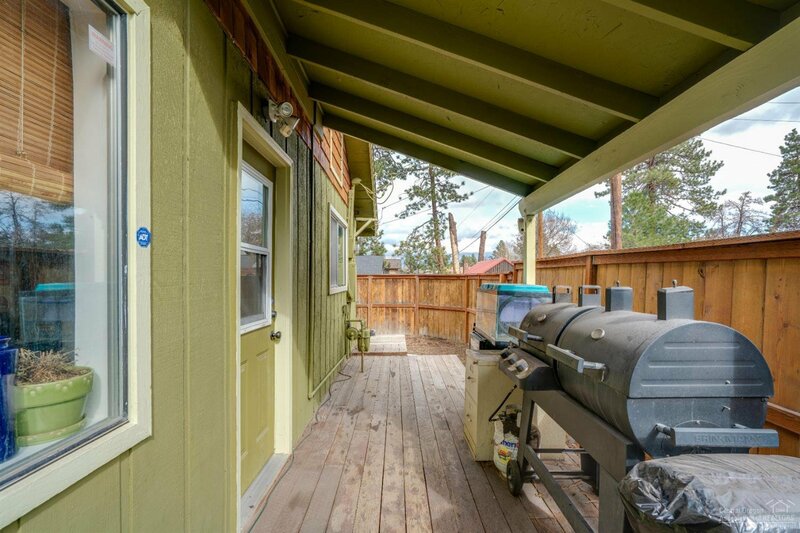 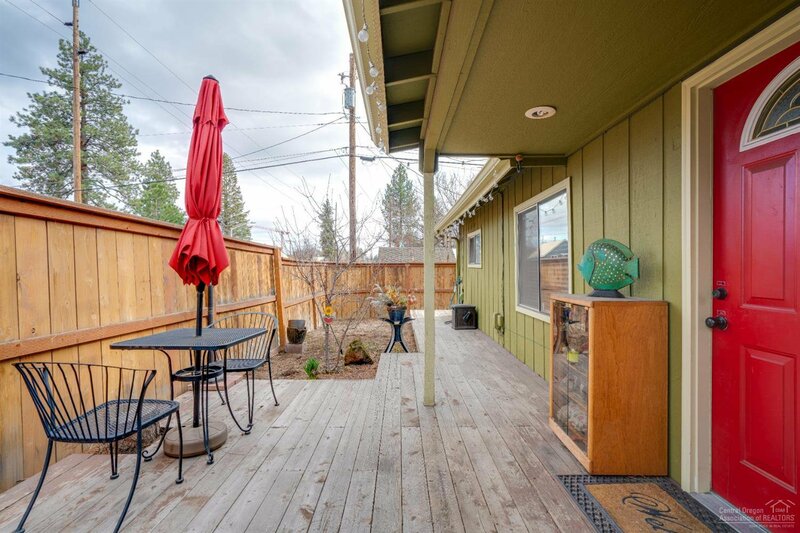 Close to downtown, parks, shopping, restaurants, schools and all that living in the heart of Bend's Westside can offer. 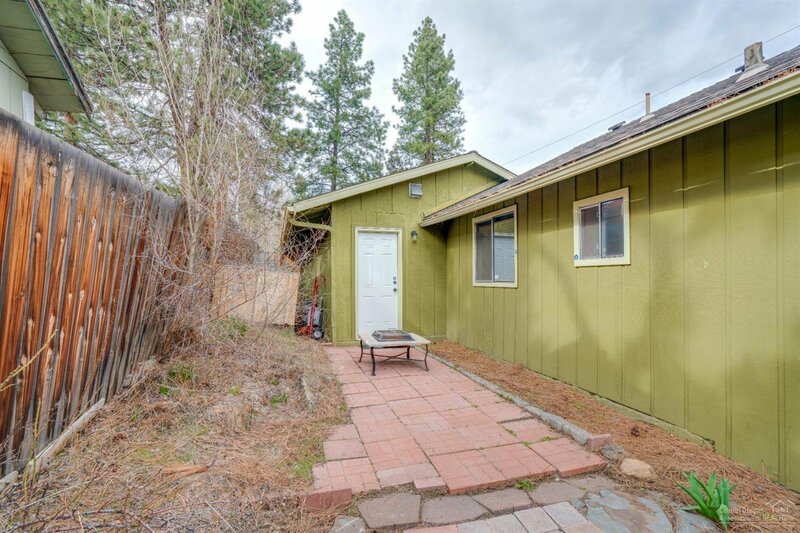 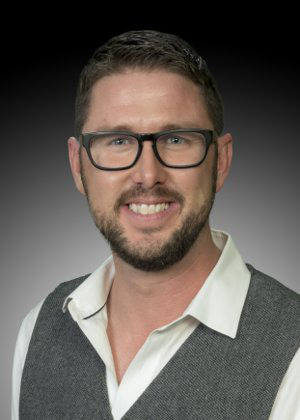 This property will go fast, you don't want to miss it!